Hungry Sumo is an addictive foody game. Grow your sumos by feeding them and bump into other enemy sumos to kill them. Become a bigger and stronger Sumo. 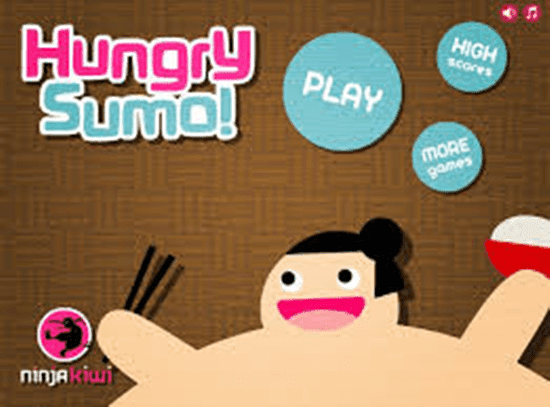 To play Hungry Sumo, Goto the given flash game below.